‘TMA’ , better known as ‘Torsten M Abel’ has released his second output to date, and we’re in for a real EM treat here. 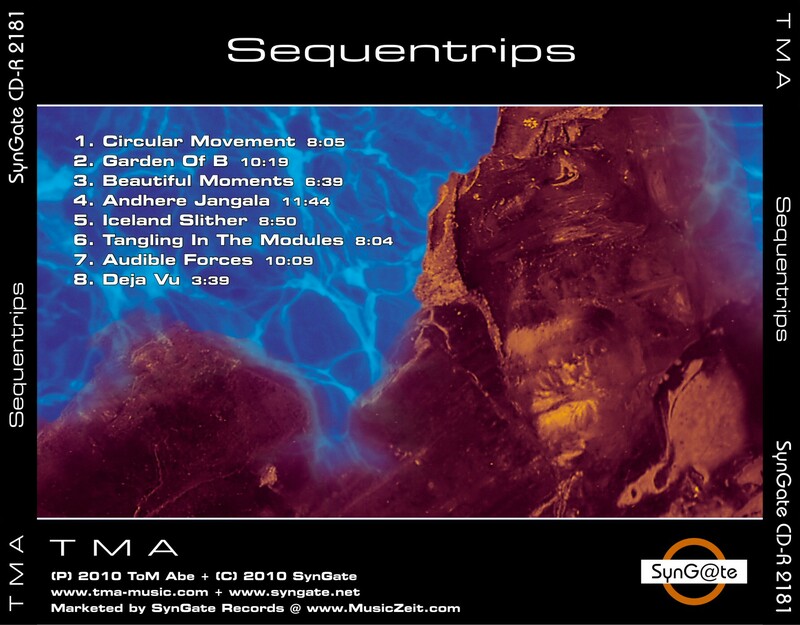 ‘Sequentrips’ is bound to take you on a sequencer-trip!. What you will hear on this CD is marvelous sequencing from the very first track to the last, I can guarantee you that. Here, Torsten is showcasing his more melodic side when it comes down to composing with sequencers. The tracks are really well-structured and are emotionally driven, and very moving at the same time. 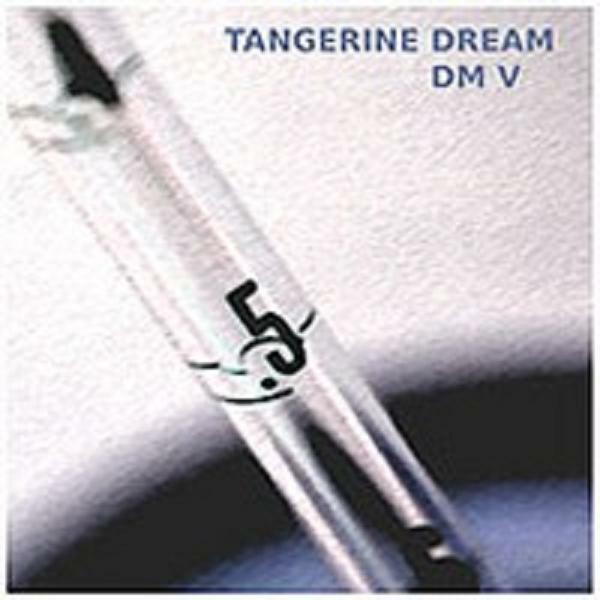 It reminds me, at times, of Tangerine Dream’s mid 80’s sound, especially the tracks ‘Circular Movement’, Garden of B, and Beautiful Movements (‘Beautiful Movements’ being my favourite), which are also the stand-out tracks on the CD. They are all beautifully crafted and inspires the listener with it’s very melodic, and sometimes even haunting atmosphere. Tracks such as ‘Audible Forces’ and the lyrical ‘Andhere Jangala’ are indeed top stuff aswell. Both tracks are ‘filled’ with subtle guitar playing, lush and serene sequencing, and some ethereal voices/singing, which in return creates a beautiful melody, very much in the style of ‘Cadenced Haven’. Another great piece is ‘Tangling In The Modules’. How I love this one!. This track is filled with melody and ambience, but it also has a very nice progressive EM feel to i. If you liked TMA’s earlier album ‘Escape’ then this is for you!. 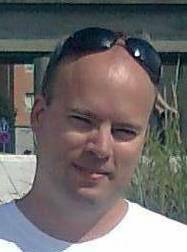 Thorsten’s trademark sound is present here but with a twist. It can tell this album has taken some time to record/finish. So, to whom will this album appeal to? Well, fellow TD fans/followers will surely love what this album has to offer. 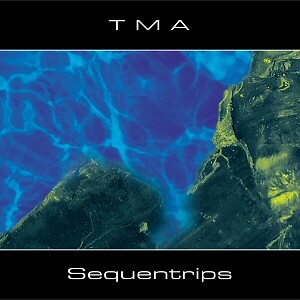 But if you’re new to TD and/or TMA, sit down and relax with a cup of tea, listen through the album a couple of times and let it grow on you, because soundscapes of this calibre doesn’t get much better. This is melody & structure the way I like it!. This disc is more or less full of magic, that is if you like the sound of Tangerine Dream from their early 80’s period of time and forward. 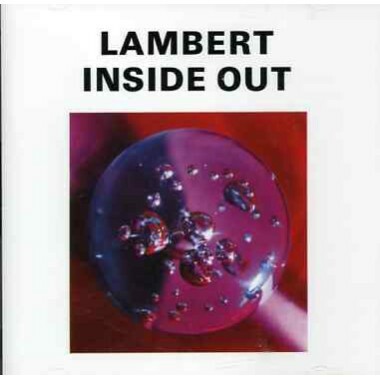 It can tell that Mr.Lambert Ringlage has been inspired by TD in many aspects when listening through this disc, but nevertheless, this CD is a one-hit-masterpiece of its own! There are some of the most infectious TD sounding stuff here that you won’t leave your room until you’ve heard it all. But even so, if it does sound like it could have been done by TD or some similar artist, it still really shows that Lambert has his own style when trying to capture Originality in writing music. And if you want the very best, from my point of view, “underrated” musician and his Synthesizer, you better pick this album up before it’s too late. There might not be another chance. I am so happy I did! 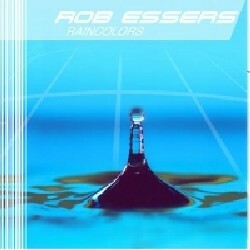 And I couldn’t ask for a more varied electronic music album, as this disc delivers it all. Everything from pulsating rhytms with roaring sequencers, to laid back/slow, moody and complex instrumentation. To name a good example would be the song “Dolphin’s Cry”, and this album is worth picking up for that track alone! This disc has it all, and now is the time to get it. Extremely Recommended for die hard fans of 80’s influenced electronic music! Yes, you read it right. The music on this CD will definetely touch all your senses in a very delicate way. It’s a great concept album. 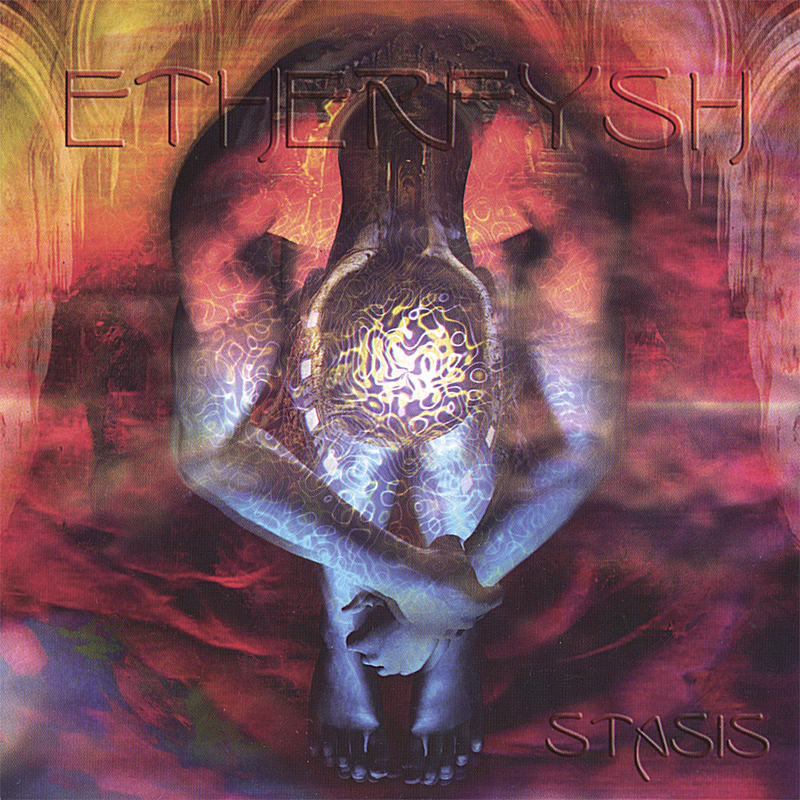 And having heard alot of different intrumental music through the years, I have to say that this CD stand up rather high above the majority of New Age music out there today. It’s just not your Ordinary EM album we have here. Having listened to this album for quite some time I find it very good, even though some of the tracks can sound a bit repetitive at times. But that doesn’t mean it gets boring, not at all. What I like about this release is the use of vocoders (you can never get enough of that). 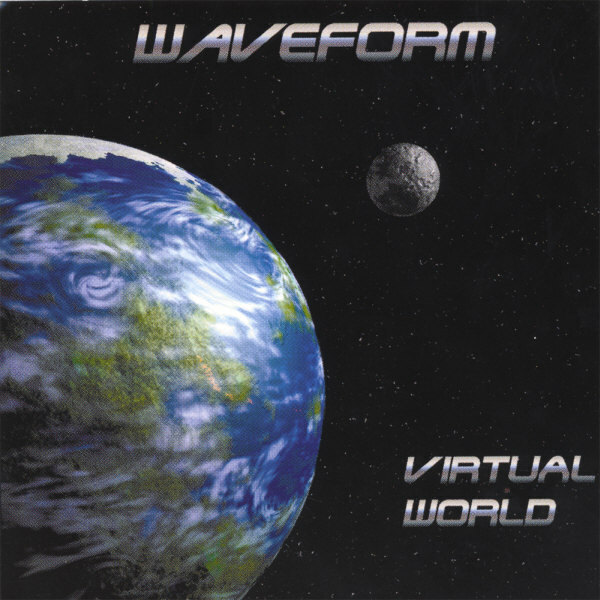 Many tracks include, in one way or the other, computerised speech which complements most of the tracks superbly, and has become somewhat of a trademark sound in the Waveform formula. 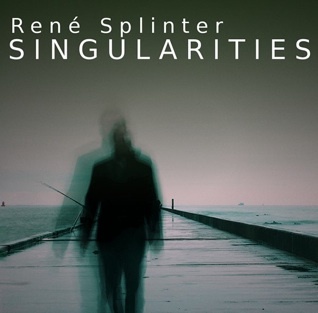 As for the synth sound/music itself, It could perhaps best be desribes as a cross between Jogeir Liljedahls ‘Out of Silence’, Jan Schipper’s ‘Spiral Galaxy’ and Anders Lundqvist’s ‘Unknown Destination’. In other words a very versatile mix of EM. But what makes this CD better than many other EM CD’s is the intricate structure of sound that evolves in such great harmony. My final words is, this release leaves little to no room for improvement. It’s that good!